This original documentary from Alabama Public Television explores the lives of Alabamians who served during World War II. Each veteran retells their account of the Second World War beginning with the bombing of Pearl Harbor to the liberation of Dachau Concentration Camp to D-Day. The interviews are paired with moving historical images from the war. 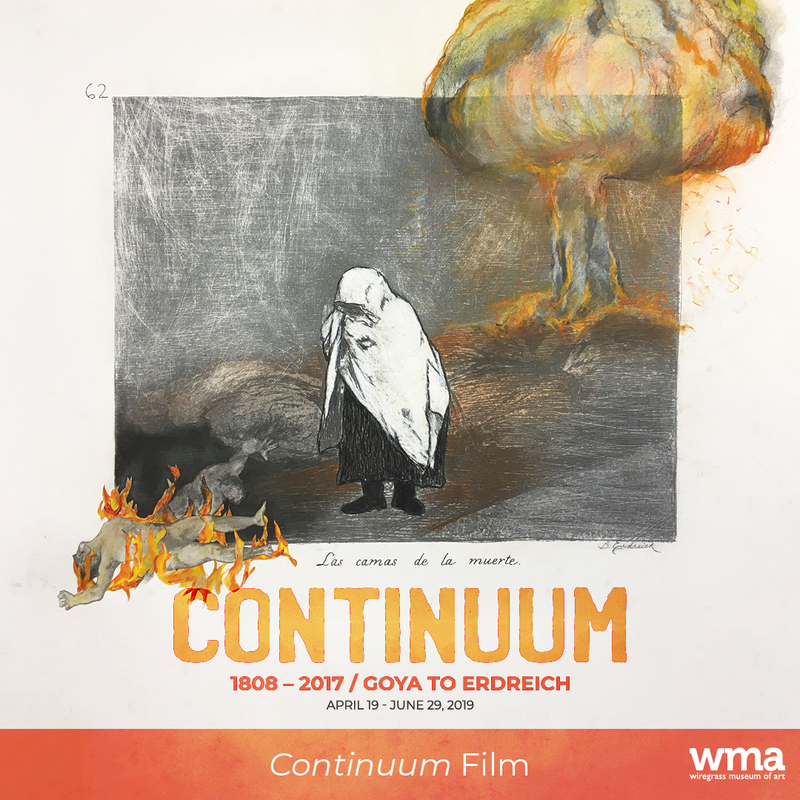 All Continuum Film presentations will be held in WMA’s Main Gallery.